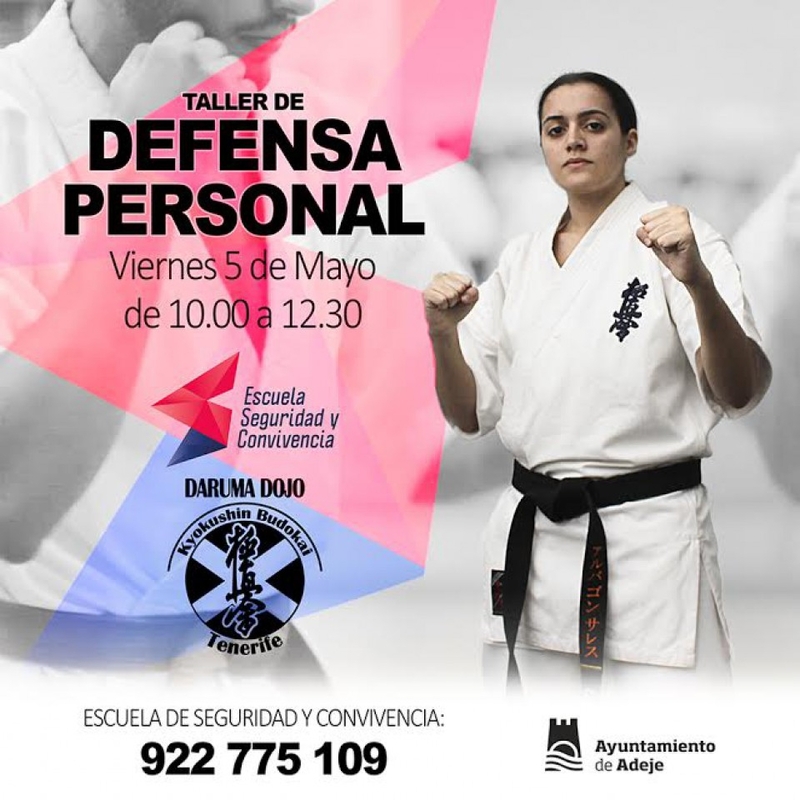 The School of Security and Cohabitation (Escuela de Seguridad y Convivencia) in Adeje are holding a free self-defence workshop on the 5th May by the Daruma Dojo group. The workshop will show participants different personal protection techniques that are simple to learn and that show you how to stop somebody from attacking you without the need of using a lot of force. Entrance is open and the activity is on from 10am until 12.30pm.